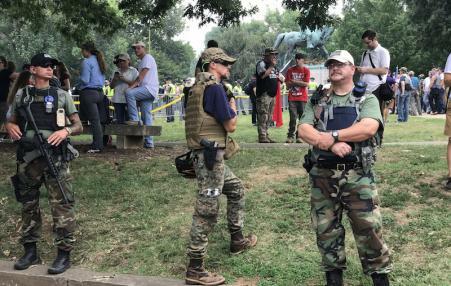 Imagine a quickly assembled militia, with legally purchased firearms and military-like training, having a standoff with US Border Patrol over the family separations that have occurred at the border of the United States and Mexico. 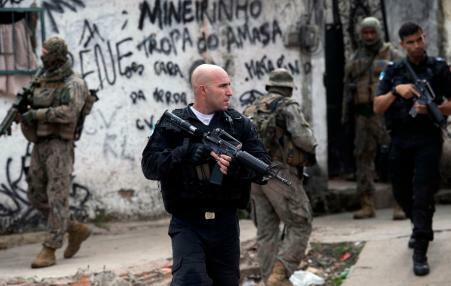 Temer’s decision to deploy the military in the favelas of Rio shows the willingness to make use of soldiers again in activities of social control, like in the days of the military dictatorship. It ain't about negotiating union collective bargaining agreements and resolving grievances any more (Actually, militant unions never were about such goals!)! Conservative campaign aims to strike ‘mortal blow’ on government unions. 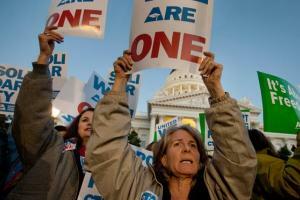 This is ‘A once-in-a-lifetime chance to reverse the failed policies of the American left’. 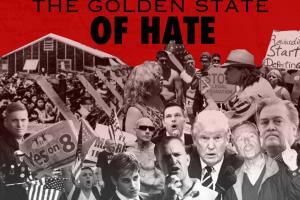 Almost from the day Donald Trump announced his candidacy for the White House in 2015, California, along with the rest of the country, has experienced an uptick of reported hate and bias incidents. As Capital & Main’s new series reveals, most of these attacks have been directed at immigrants and people of color. But this is hardly new – the Golden State has a long history of violence and discrimination against nonwhites and the foreign born. 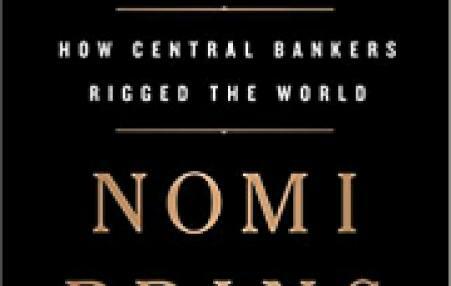 The Republican presidential candidates are wrong. 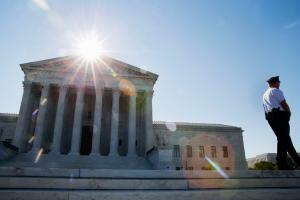 Supreme Court nominees can and should be confirmed in election years. 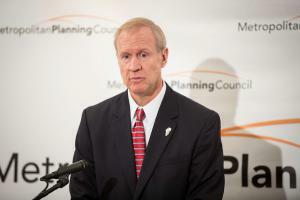 The right-wing Illinois governor is slashing programs for the state and threatening bankruptcy for Chicago Public Schools instead of offering any revenue raising solutions. 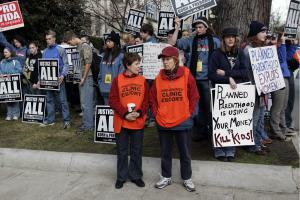 ﻿The Center for Medical Progress is led not by well-meaning bioethics geeks but by some of the most virulent members of the anti-choice movement. 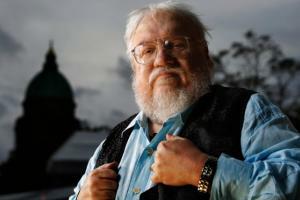 The shortlists for the long-running American genre awards, won in the past by names from Kurt Vonnegut to Ursula K Le Guin and voted for by fans, were announced this weekend to uproar in the science fiction community, after it emerged that the line-up corresponded closely with the slates of titles backed by certain conservative writers. 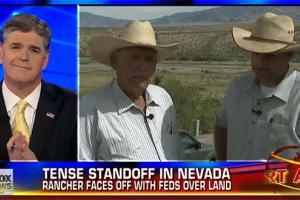 Conservative Media Hero Cliven Bundy Goes on Racist Tirade - Will Right-Wing Media Finally Renounce the Rancher? Nevada coverage of the Bundy standoff has made it clear that Bundy is breaking the law, right-wing media, and Fox News in particular, have propped up his cause with a PR campaign that romanticizes his lawlessness and the armed militia groups that helped him force a standoff with federal agents - even as Bundy and his supporters were engaging in revolutionary, insurrectionist rhetoric and repeated threats of violence against government authorities.